All the goods we offer in our e-shop are in stock. Next to each product item there is an estimated information about available product quantity. The green icon indicates high quantity. The yellow icon indicates middle quantity. The red icon indicares low quantity. The green car icon indicates that the goods are in our external warehouse in Poznan. The gray car icon indicates that information about planned delivery is not available. If you can not find any previously bought item, it means the product was deleted from our offer. Technical data of that product you can find at "Archives" tab. 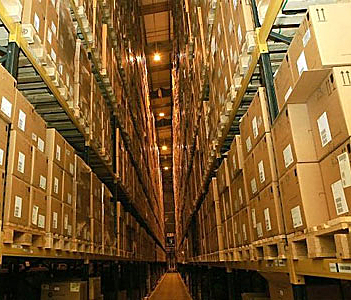 In the checkout process there is the information about eventual excess the stock state and the planned near its delivery.